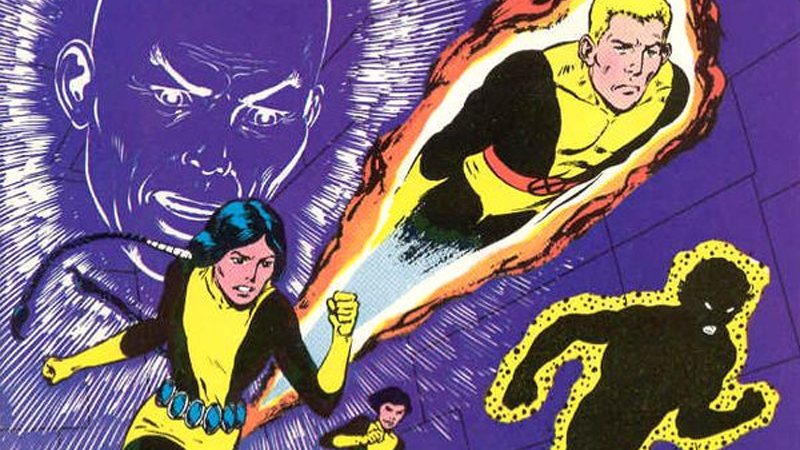 X-Men: Apocalypse may be introducing more mutant kids for Professor X to teach, but soon enough he’ll have a group of entirely new heroes under his tutelage: the stars of Josh Boone’s New Mutants movie, which has just been confirmed to also star the iconic, psychic mutant teacher. Speaking to Collider, producer Simon Kinberg offered a few brief teasers for the film (which is expected to shoot in early 2017) confirming that Xavier is currently slotted to play a role in the film in some capacity, at least in the current draft of the script. Presumably this is James McAvoy’s younger take on Charles, rather than Patrick Stewart (who’s going to be showing up in Wolverine 3 instead, proving there’s plenty of professors to go around). Either way, it makes sense that Charles is involved; after all, someone has to teach these darn kids how to be heroes. Is it wrong that I just want James McAvoy to appear as a mildly shocked, disembodied floating head, á la Bob McLeod and Glynis Wein’s cover for The New Mutants #1? If so, then I don’t want to be right.